Canon Fine Art Bright White Paper is a heavyweight paper stock that is ideal for creative photography, or can be used for custom greeting cards. The paper has an extrememly bright white coating with a luxurious matte surface that will produce images with bright color and rich blacks. Box Dimensions (LxWxH) 37.4 x 5.0 x 4.8"
Would this be suitable for small posters (18X32)? If you only need 18 inches wide, then I would get a 20 or 24 wide roll. Posters are usually printed on a semigloss/luster-type paper. 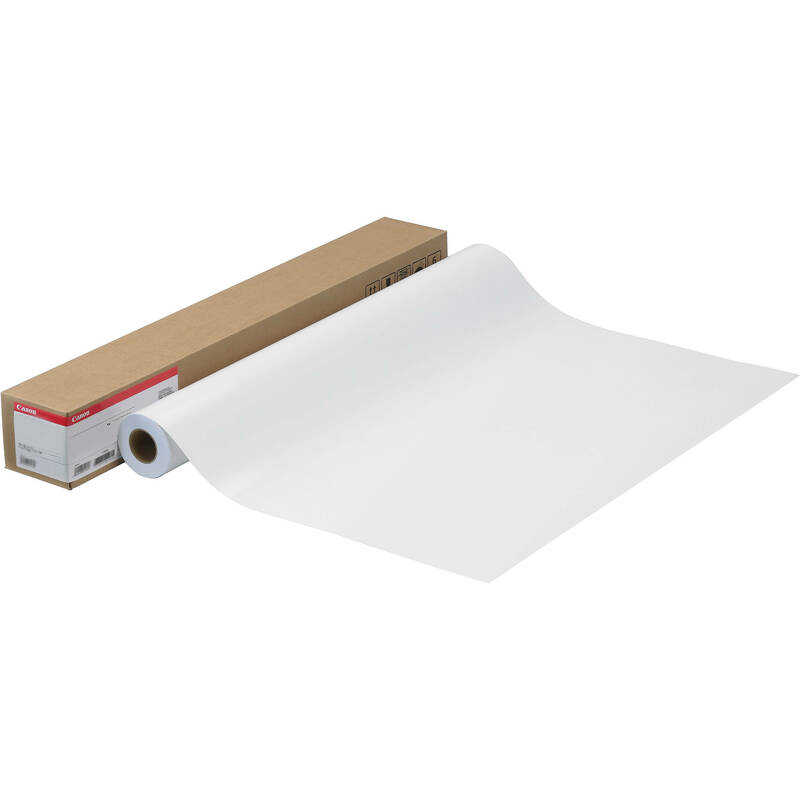 The Canon Satin Photographic Paper (240GSM - 24 x100') B&amp;H # CAPPS24100N would be a better option.